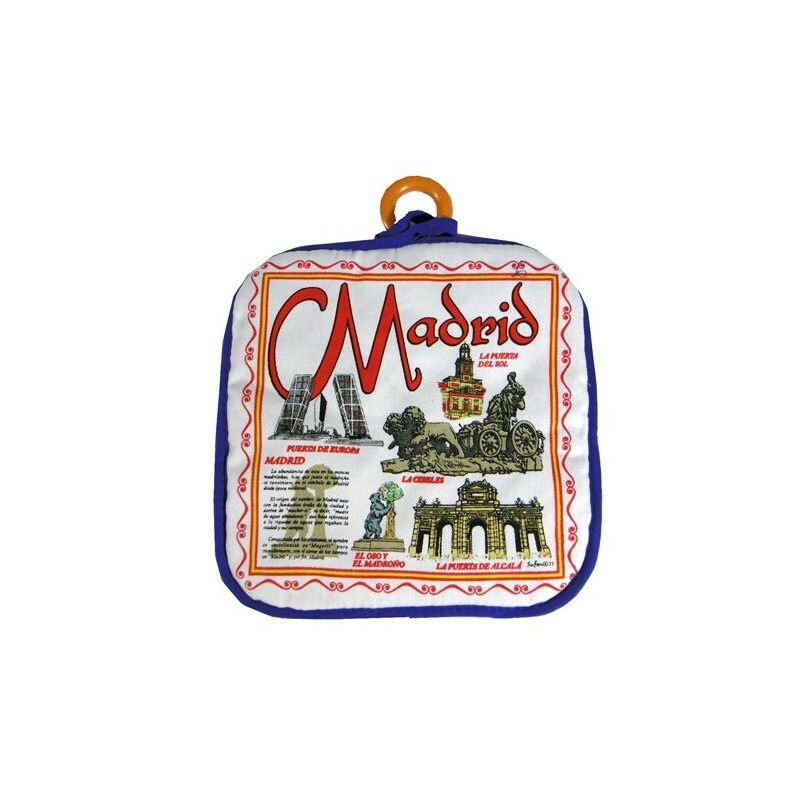 Pots Holder for oven. 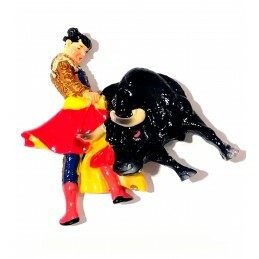 Dimensions 20 x 20 cm. 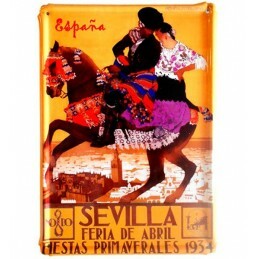 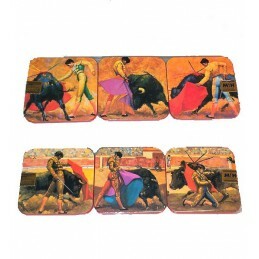 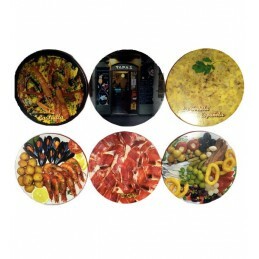 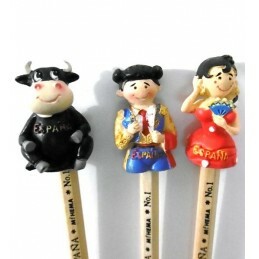 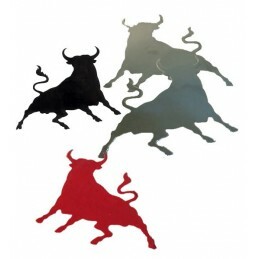 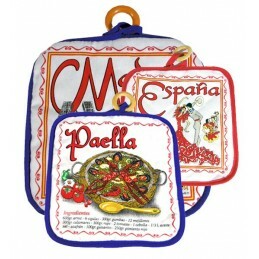 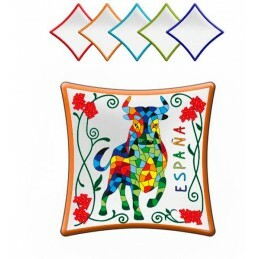 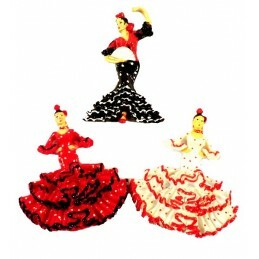 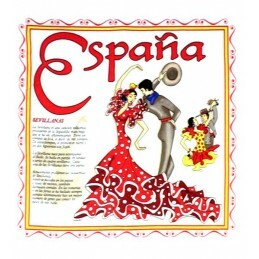 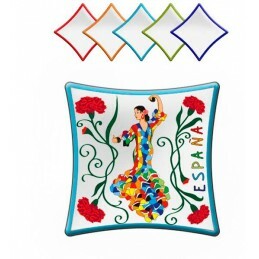 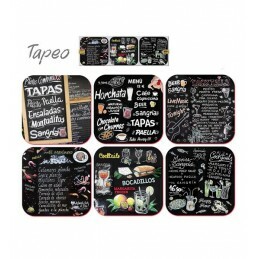 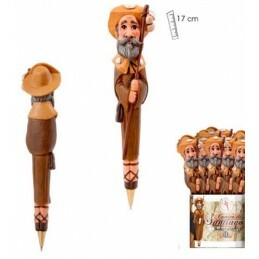 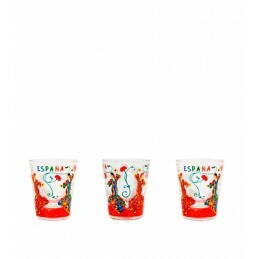 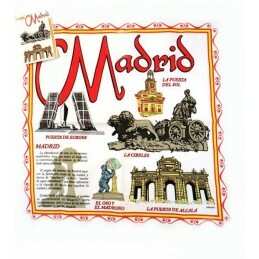 Made from 100% cotton and printed with different motifs of Spain, Spanish Flamenco Dance, Madrid monuments and paella recipe, with a wooden hoop for hanging. 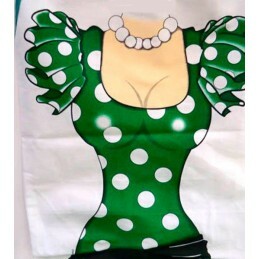 A patterned side and the other side in plain color.